Job Description: I first proofread this when it was being submitted as a PhD thesis at the London School of Economics (LSE). 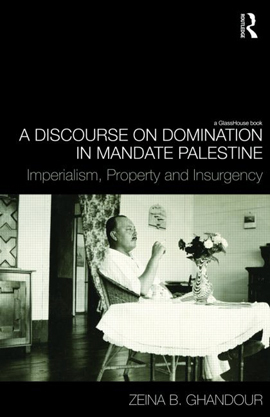 Two years later, when it was being published as a book by Routledge, Zeina asked me to convert the manuscript into the publisher’s house style. As she is also a novelist, her thesis had a unique narrative style and her elegant writing called for a sensitive but nonetheless thorough approach. As I work on this, I am more and more in awe of the job you’ve done for me. Thank you for your cool and calm help and general slickness. I would have been in a last-stages frenzy without you. Image by permission of Taylor & Francis and Routledge. www.tandf.co.uk and to our eBookstore www.eBookstore.tandf.co.uk. Many Taylor & Francis and Routledge books are now available as eBooks.